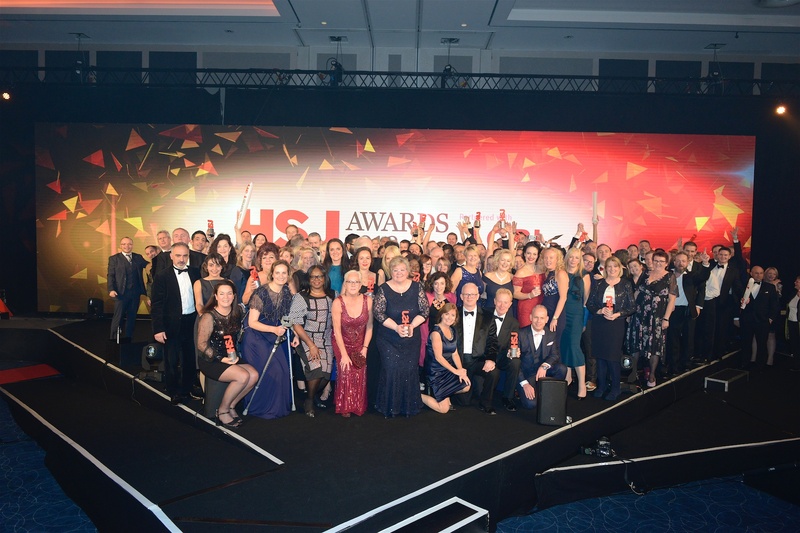 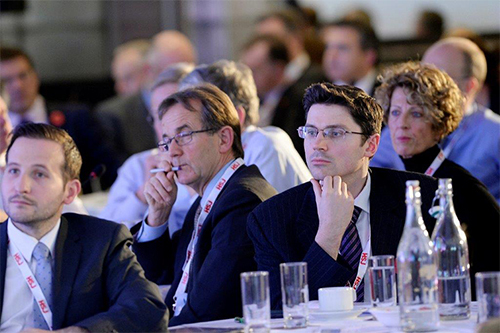 More than 8,000 senior decision and policy makers attend HSJ events every year. 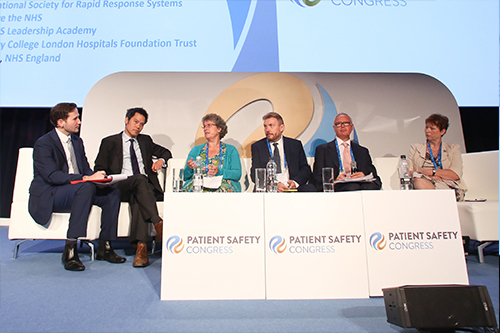 The Patient Safety Congress, now in its 12th year, is the UK’s best regarded and best-known safety event. 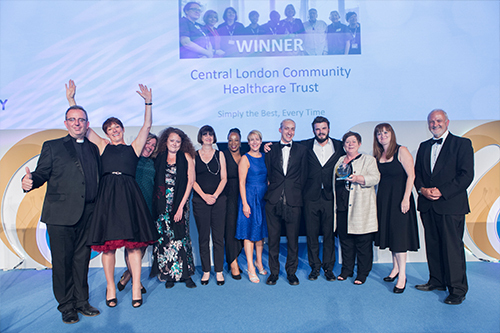 Uniting board-level provider, CCG and local government leaders to tear down the roadblocks to truly integrated health and social care. 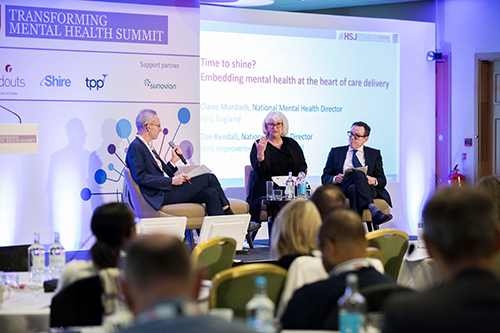 Uniting NHS provider leaders and CCGs with social care leaders, to ensure system-wide delivery against the Five Year Forward View for Mental Health. 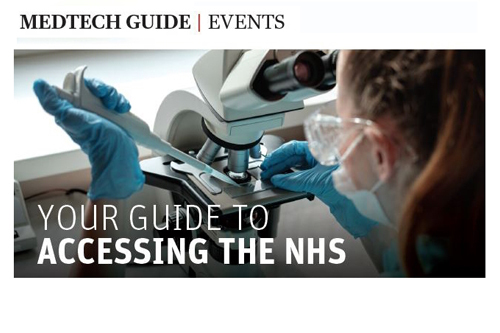 Where digital leaders from providers, CCGs and STPs uncover opportunities for cultural and technological innovation, and realise the NHS’s digital vision. 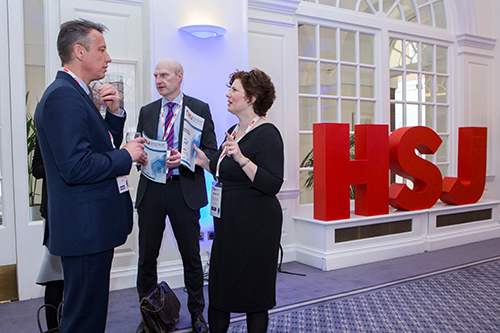 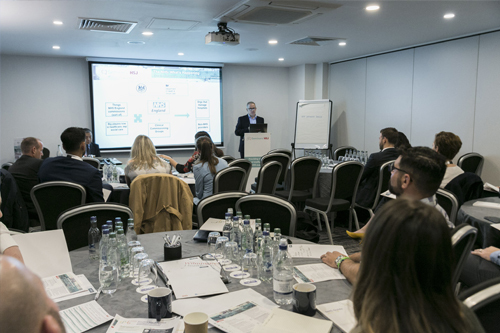 The inaugural HSJ National Cancer Forum will combine analysis from those responsible for shaping national cancer policy with practical guidance and an exploration of the future of cancer care - from workforce and waiting times, to the potential of AI and genomics. 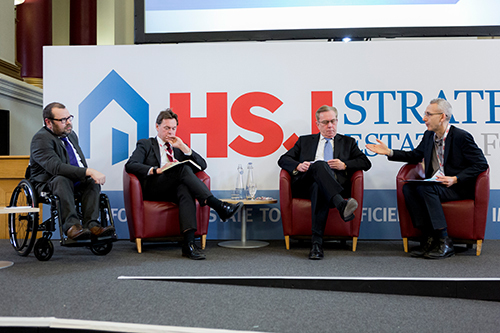 A high-level, strategic event that focuses on estates policy and its implementation. 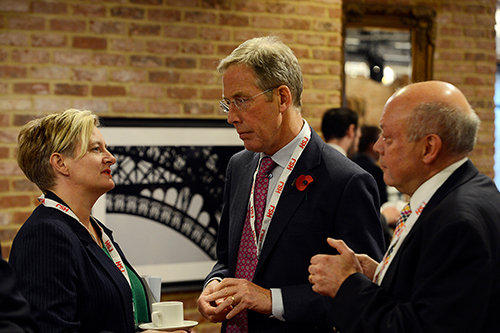 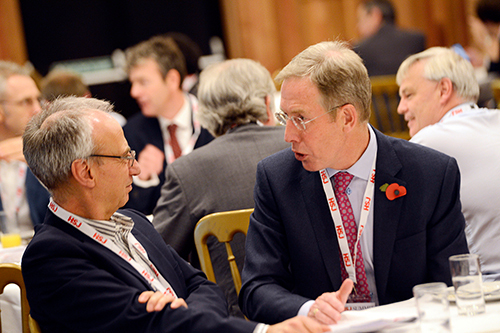 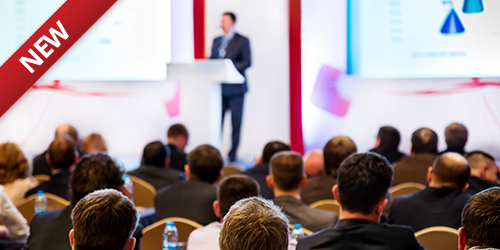 The forum is free to attend and brings together board members and senior estates leaders. 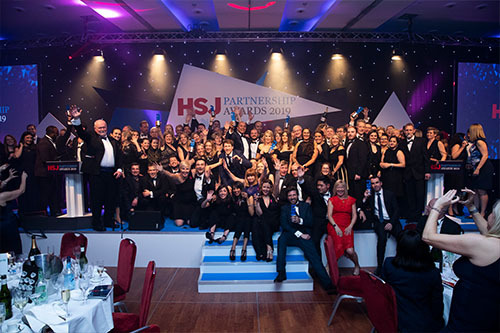 NHS Procurement: What you need to know, run by Wilmington Healthcare provides NHS suppliers with essential insight into changes to NHS procurement and gives you the opportunity to question and gainclarity from NHS leaders responsible for procurement. 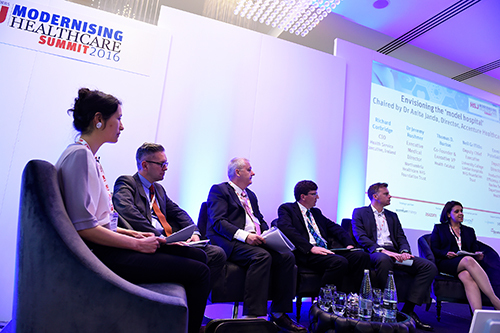 Breaking down the barriers to effective integrated patient care.